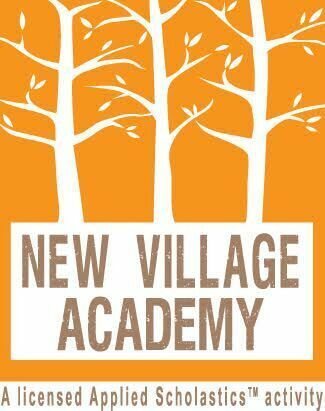 New Village Academy is an alternative to traditional schooling, where children learn at their own pace with our unique one-on-one approach. Enroll as a home school student or private school student. SportsTyme is an award-winning summer program for kids. For over a decade SportsTyme has served thousands of families with a safe, fun & secure camp. When you're feeling lost, West Park Baptist Church in Delray Beach, FL can be the community that will help you find your way.